Arsenal boss Unai Emery is looking to sign three players this summer but will have a transfer kitty of just £45m to work with, according to the Daily Mail. Emery was told by his Arsenal bosses that there was no money available to sign players on permanent deals during the January window and he was restricted to scouring the loan market. We were linked with a number of players but our financial restrictions made securing deals extremely difficult and Arsenal ended up signing just one player with midfielder Denis Suarez arriving on loan from Barcelona. 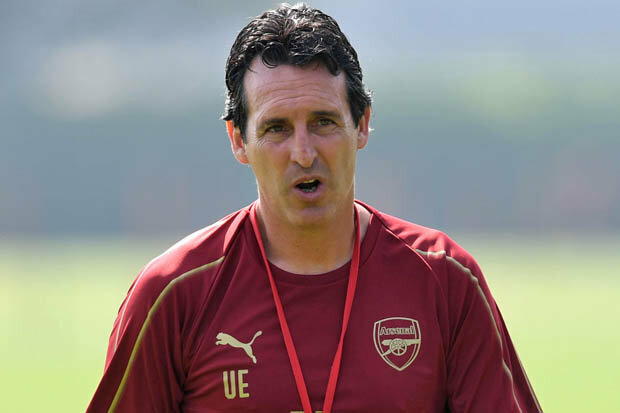 Emery will continue to overhaul the squad he inherited from Arsene Wenger in the summer and the Daily Mail claims the Arsenal boss is looking to bring in at least three new signings with a left-back among his priorities. Nacho Monreal is coming towards the end of his career and while Sead Kolasinac has shown huge promise as an attack-minded wing-back, he’s still suspect defensively when playing left-back in a back four so it seems Emery wants to bring in another option. You’d expect a new centre-back will also be on the agenda as Arsenal have once again been woeful in defence this season while Emery was open about his need for a new winger during the January window. However, while the Spaniard has been promised funds will be available for transfers this summer by his bosses, the Daily Mail claims the Arsenal coach will have just £45m to work with. In order to boost his budget, the newspaper says Emery will need to offload players and ease the wage bill while qualifying for the Champions League would also see his transfer kitty increase. 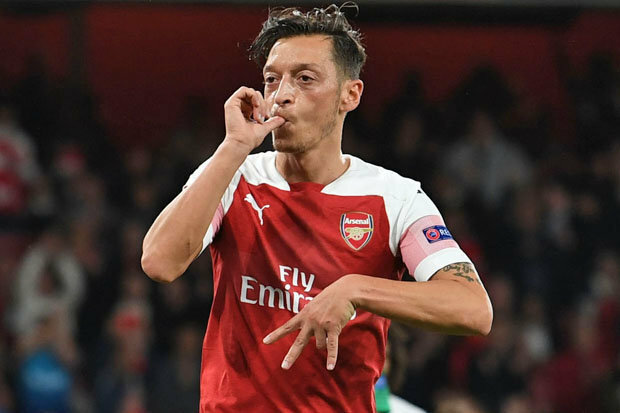 Aaron Ramsey, Danny Welbeck, Petr Cech and Stephan Lichtsteiner will all leave when their contracts expire in June while no doubt Arsenal will try to sell the out-of-favour Mesut Ozil to get his huge wages off the books. The squad is in need of major surgery so we’ll need to shift several other squad players to help raise extra funds and I wouldn’t be surprised if Arsenal listen to offers for Shkodran Mustafi, Carl Jenkinson, Monreal, Mohamed Elneny and possibly even Henrikh Mkhitaryan. It’s going to be another busy summer at Arsenal but the club are going to have to be create in the market if we’re going to build a squad capable of competing for trophies on a shoestring budget. If this true can we please strengthen at the back. Our defensive record is the reason we keep dropping points. Even teams at the bottom of the premiership have worked this out and have taken advantage.